Are you last year student or you have just ended your studies? Are you looking for a good place to gain international work experience? 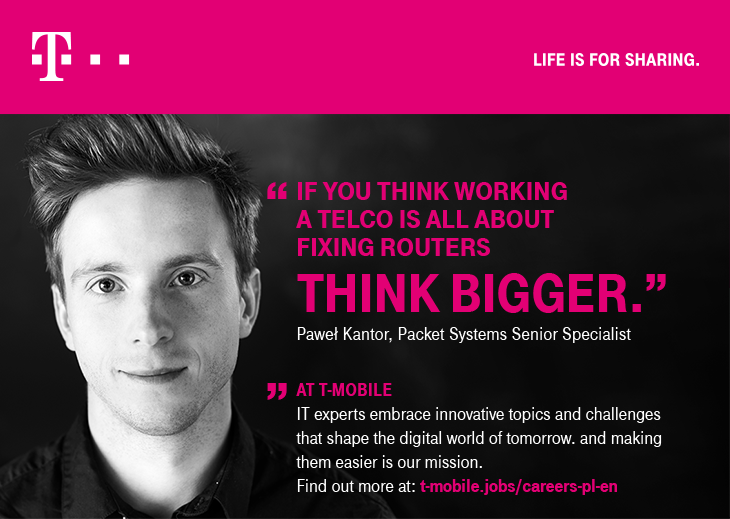 You will be working with small experienced team based in Warsaw who is a part of bigger global competence center. As a global team HRD PEM is responsible for implementing and maintaining performance management processes and tools and also developing the new solutions for developing all Deutsche Telekom Group employees and fostering feedback & appreciation culture.